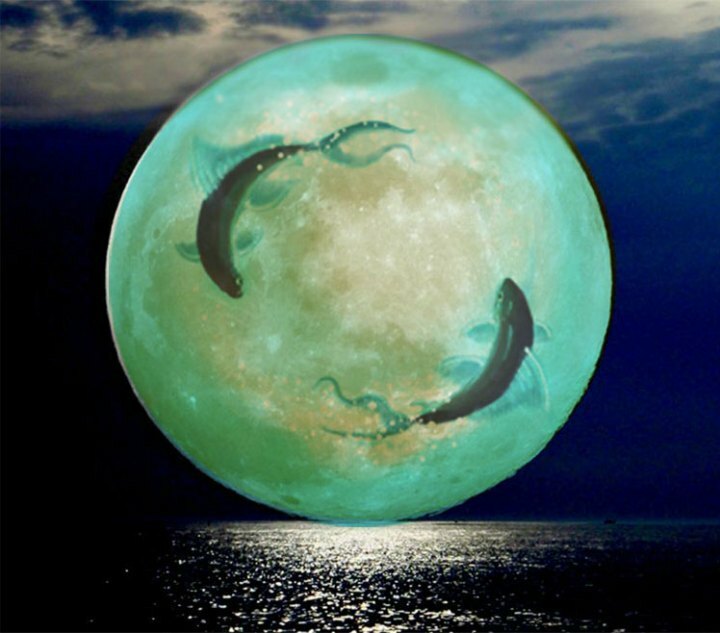 It is the final Pisces Moon- Solar Eclipse for 9 years, equating to another round of endings and beginnings. Pisces rules the intuitive and with a Solar Eclipse these energies can and will be heightened, there is deep work within our subconscious fields that will rise to the surface, we have the potential for yet another humanity growth spurt. Power plays will be at play within this moon cycle with the T- cross of Uranus, Jupiter and Pluto in the mix, added to that Venus and Mars will be in the early degrees of Aries - ouch. Strong planets with much fire energy will create tensions and outbursts. Addictions - be is in relationships or substances are you willing to step out and clean your outer and inner self? Relationships - Co-dependant relationships have been the blueprint of our creations when relating to one another, are you ready; willing and able to move to a different place that holds the whole of you to work with the whole of another? Intuition - Letting go of technology, tradition and entrapments are you willing to sit with you inner guide/guru to steer your ship to new shores? Escapism - Are you ready to let go of distractions to do the inner work, find the lost parts and the new pathways? In calling these energies to our conscious mind we might want to shy away and play. This moon/eclipse asks we come together and unravel the secrets of our inner beings to a higher and more creative conscious field. 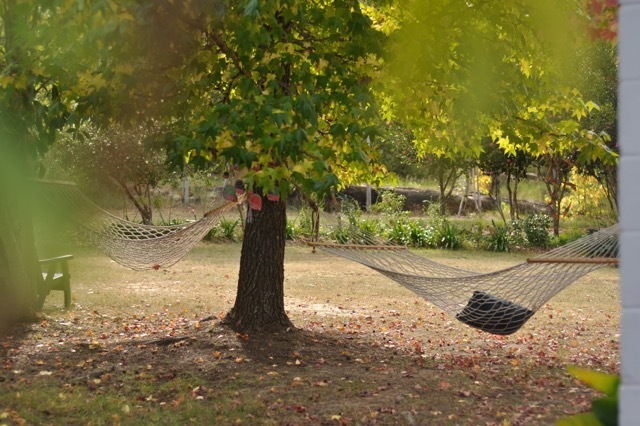 This one-day retreat offers a haven in which to unravel, ground, commune and play. It is a place in nature that gifts us the opportunity to remove ourselves from situations that can distract our inner work. We will have ample time to meander in the moon energies and create some beautiful intentions for the New Moon - Eclipse that takes place on the 27th of February. Using the Pisces Moon we will tap into our intuitive core to bring forth all that needs to be released; as well as set boundaries within our selves, the relationships and those things that bring us down into our lower vibrations. The solar eclipse will help highlight these as the spotlight shining bright in the places that feel unsafe; ungrounded and sometimes impossible to overcome. Using the Piscean energy that is intuitive and even dreamy we will find dream states that allow us to tap into our true nature, find those pathways that are often hidden in the stories we tell ourselves. Guiding ourselves to seed the intention of completion and clearing as well as, planting some potent seeds to create the change we want to be and see in the world. Our day will flow, pisces is water energy and there is a very watery theme around this moon, we will do some water/heart yoga to open up our bodies and energy centres. Meditate on compassion and forgiveness on all that has been. Visualise and draw our dreams into being. And, there will be so much more. 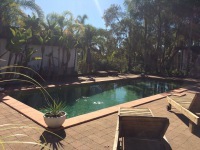 You will have time to relax and rejuvenate by the pool or in the hammock, in tradition of the new moon. Walking shoes - we may go for a meditative walk in the bush weather/time permitting. 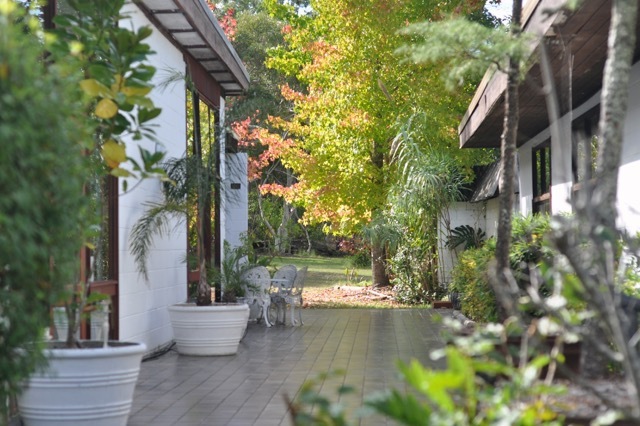 Swami's Yoga Retreat, 183 Pitt Town Road, Kenthurst, Sydney, NSW – just 55mins from Sydney CBD. Account Name: DarshnaSiva BSB: 923100 - Account: 33511393 - Please put your name in the description with Pisces Moon Retreat. Email darshna@darshnasiva.com the payment receipt and your contact details for further information. For many years now Darshna has been offering New Moon Meditations as a gateway for setting intention and shedding the excess baggage that stop's our truest manifesting skills. Using her myriad of talents Darshna combines channelling with the medicine drum and visioning to guide you through the planting of the seeds each new moon. 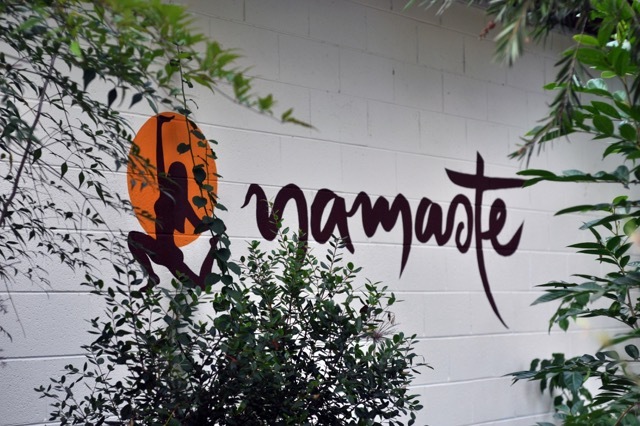 Yoga & meditation teacher as well as a shamanic healer Darshna has been holding space for people ever since she took a leap of faith onto this path.